If You Aren’t Already Advertising Your business On Facebook Why Not?? 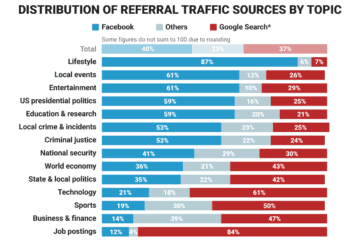 Local businesses are really missing out not be visible on Facebook and ever since they killed organic reach, they have made it very difficult if not impossible to run a steady business on Facebook without using paid advertising. Never fear as paid advertising on Facebook is every local business and marketer dream, imagine a platform where you only target your perfect customer and where they hang out, it’s a real game changer. Make sure your Facebook pixel is installed with standard events, this allows you to decide which pages your customers visit and the most important ones, this is paramount to your retargeting campaigns, it really is worth the effort to install. Use the Pixel Caffeine WordPress plugin, it’s really simple and it works. Make sure you choose the right ad format. Facebook has segmented its users into video viewers, clickers, likers and buyers, if you choose an engagement ad, Facebook will put your ad in front of likers, traffic for clickers so if you want buyers, you gotta go with conversion ads. Ok, so you may have the most amazing service or product but is that enough? 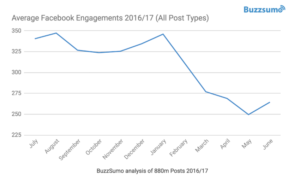 Don’t use your Facebook Ad to tell people you simply exist, think about what makes your service unique, create a deal or bundle that is so good people can’t miss out. 4. What Makes a Great Deal? The 2 magic items to make a deal work, scarcity and urgency, have it limited to first 100 or make it run out on a date, people need to think they will miss out if they don’t take action now. DO NOT drive people to your home page of your website, make a landing page for the offer, make sure the copy matches what the ad does, don’t say get your free quote but when they land on your page it doesn’t mention it. Don’t get hung up on vanity metrics, conversion rates are what counts. Don’t get distracted by likes, shares and clicks, these are great but these are not sales. Ok so maybe this is a little advanced but even the simplest sales funnel, can make a huge difference to your sales. If you can, you should develop a funnel, even if you have a really simple deal, hook them in with a great offer then upsell them more great stuff. Once they have made a micro-commitment, this is the perfect opportunity to sell them something else. Remember it is easier to get more from what you already got! Retarget and retarget some more, we have busy lives and people are easily distracted, if they fall out of your funnel, get them back in! Facebook’s Pixel makes it really easy show people more ads. Think about what is the best offer to show them now, if they weren’t interested in the original offer, maybe show them specific benefits to your product or service. If you are running any kind of eCommerce you must use DPA ads, they convert like crazy. Don’t worry about frequency rates, I have seen them as high as 20 and still working. My sweet spot is usually around 7-8. 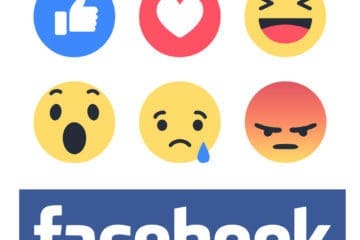 Hope these tips help you in your next Facebook campaigns, remember a great offer will win over any kind of fancy targeting, concentrate on the simple parts and the sales will follow. Don’t know your pixel from your pies? Let me point you in the right direction. Click Here to schedule a free strategy session. 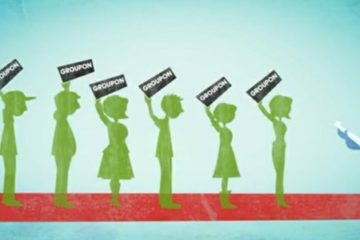 Is Groupon Really Helping Your Business?